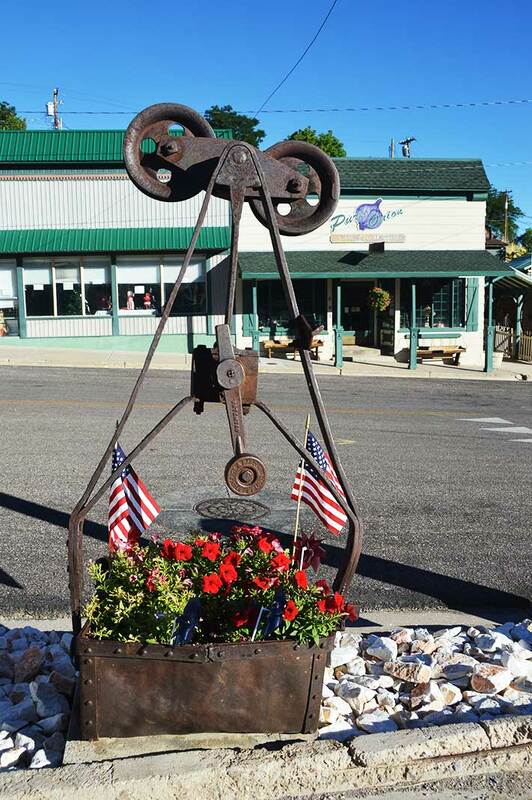 Support Pioche businesses! There are many benefits to being a Pioche Chamber of Commerce member. Your dues to the Chamber of Commerce are not a donation, they are an investment. • Lobbying for business interests on the local and regional levels. • Membership Directory listings and online directory listings. • Educational opportunities and training programs. • Opportunity to become involved with Chamber Committees. We also make many referrals to parties requesting information on area providers of services or products. Member businesses are referred by the Chamber of Commerce!